The children in 1a and 1b had a fantastic time looking at all the amazing mini beasts and a few surprise visitors when Zoolab visited our school last week. The children learned lots of interesting facts and even got to hold some of the creatures too! Welcome to class 1a where learning is fun! 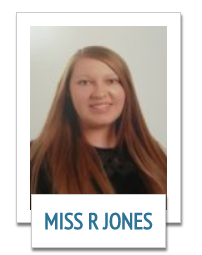 In our class we have Miss Jones, Mrs Littlewood and Mrs Cooper who help us learn new things each day. Over the year we have lots of exciting topics planned and we look forward to sharing all our learning experiences ahead! Class 1A had a fabulous time this morning watching The Magic Toy Shop at Barnsley Civic a great time was had by all.